Type N10 consists of a pure aluminium foil, that is on one side coated with an aggressive acrylic glue of low flammability. Type N10 consists of a pure aluminium foil, that is on one side coated with an aggressive acrylic glue of low flammability. The special advantages of this glue are its high adhesive power and shear resi­stance, with good ageing resistance. The adhesive side is covered with a silicone paper, that serves as separating layer, which needs to be removed prior to application of the tape. The tape does not oxidize nor shrink, does not expand nor does it get statically loaded. Type N10 is water- and vapour proof, diffusion dense and abrasion proof. Type N10 is used in the field of air-conditioning, heating and sanitary technology for insulation against heat and cold, as barrier material and vapor barrier, as well as for lagging of pipelines, heating- and fresh-air conduits. 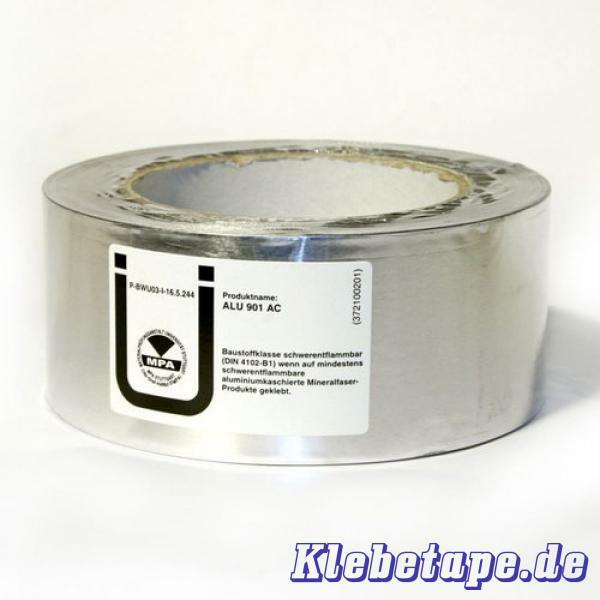 The tape serves for masking and lagging of insulation materials, such as aluminum foil, glass-wool, mineral wool, felt and foam material. 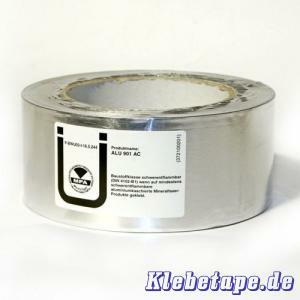 Moreover tape N10 is applied as heat and light reflector, for masking of welded seams and joints in the field of aircraft industry, for seaworthy masking and sealing of special packages and Containers, as well as in the field of car repair for pasting over car body panels that have rusted through.